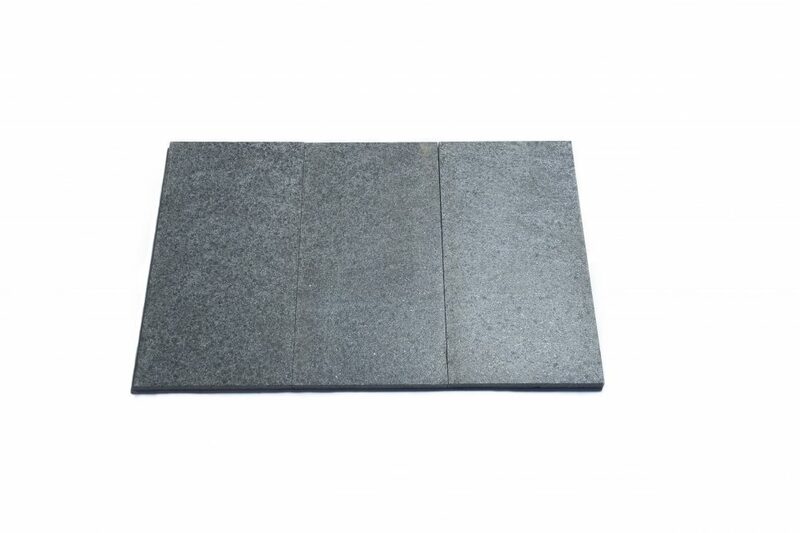 Are you looking for a good quality, yet affordable granite paving solution? Well, you’ve come to the right place! We supply granite tiles to customers across Melbourne, and will help you find the perfect granite tile for your specific needs. Granite rocks are a light-coloured igneous rock, with grains that are big enough to be visible to the unaided eye. Granite forms as a result of the slow crystallisation of magma below the earth’s surface. Composed of mainly quartz and feldspar, with small amounts of mica, amphiboles, and other minerals, the composition of granite often results in red, pink, grey or white colours, with dark mineral grains visible throughout the rock. 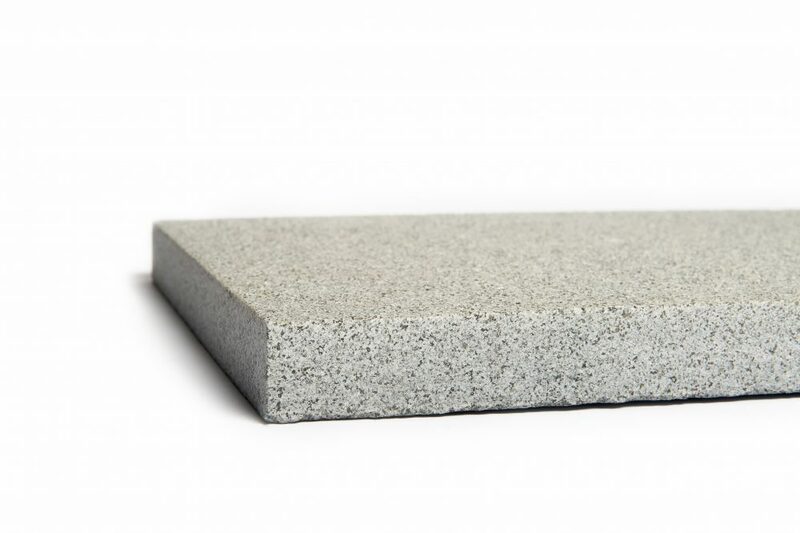 Where Can Granite Tiles be used? Because the surface of granite tiles are flamed to boost the colours, and ensure the stone is slip-resistant, granite tiles can provide a beautiful textured finish, or a flat matte appearance that are free of any shine or lustre. However, if you want a glossier appearance for a feature wall or for your indoor flooring, polished granite tiles can be purchased and customised to suit your needs. Australian Slate & Stone can assist with all of your granite paving needs; contact us today for more information.